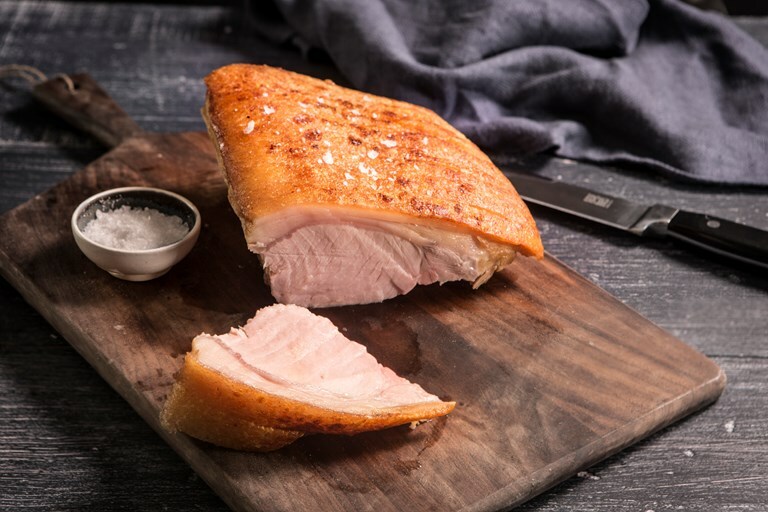 Sally Abé's delicious roast pork loin recipe with golden, crispy crackling makes the perfect centrepiece meat for a Sunday roast. By first salting the pork skin and softening it in boiling water Sally ensures the crackling is crisp without needing to overcook the joint. Take a look at our Sunday roast collection to find your perfect accomplishments.